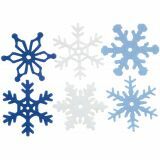 Medium Felt Snowflakes 1.25" 36/Pkg - CREATIVE IMPRESSIONS-Snowflake Felt Shapes. Beautiful shapes to add texture to any project. 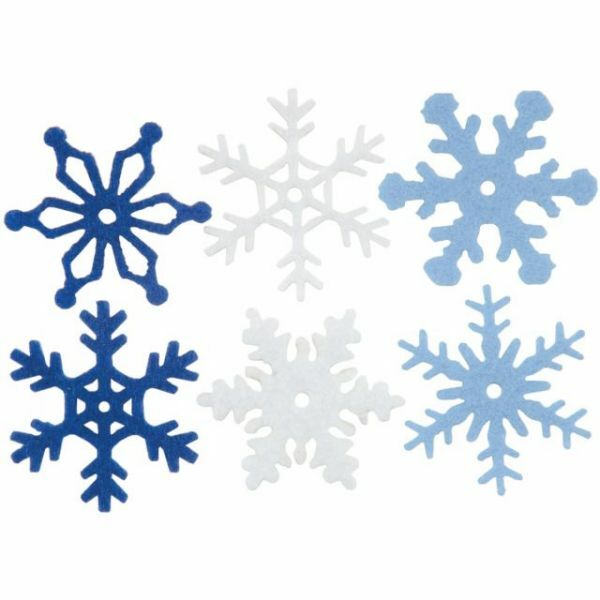 This package contains 36 assorted felt snowflake shapes. Average size: 1x1 inches. Imported.